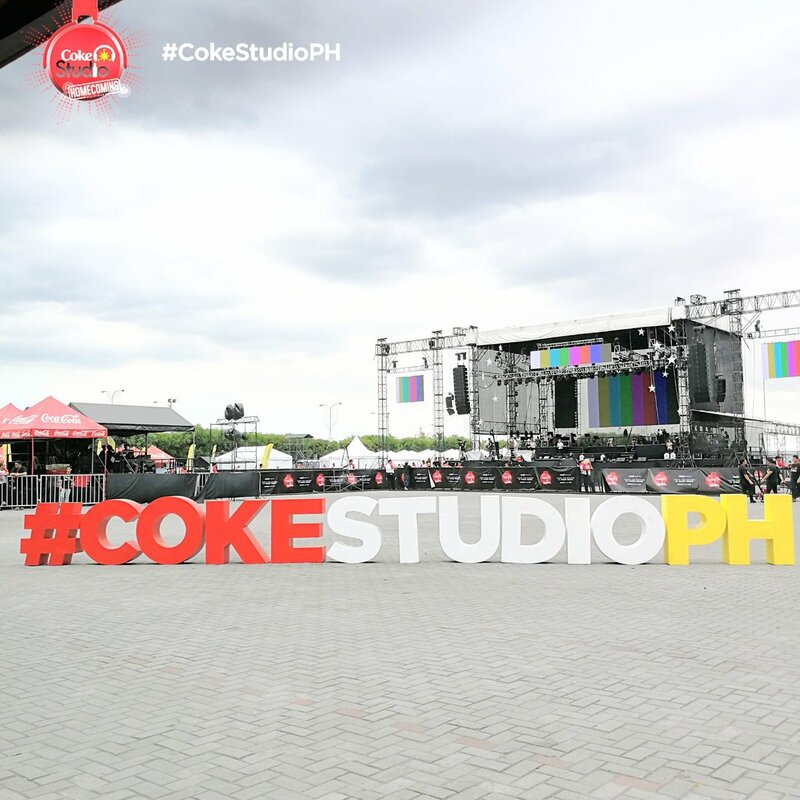 On December 07, 2018, the Coke Studio Concert organizers, Philippine National Police, the City of Pasay, and SM Mall of Asia decided to reschedule the Coke Studio Christmas Concert to early next year to prioritize the public’s safety. The safety of everyone is of utmost importance to us. 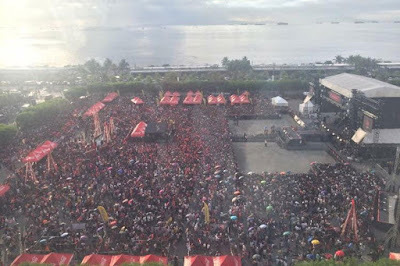 The unsafe behavior of portions of an estimated 15,000 spectators such as pushing, jumping on the barricades and throwing bottles, threatened the safety of the rest of the concert-goers, despite numerous reminders from authorities present. There were some who sustained minor injuries and were immediately given medical attention. After careful assessment, and repeated requests for the public’s cooperation, Coca-Cola together with all the artists, PNP, the City of Pasay, and SM MOA, deemed it necessary to reschedule the concert to a later date. 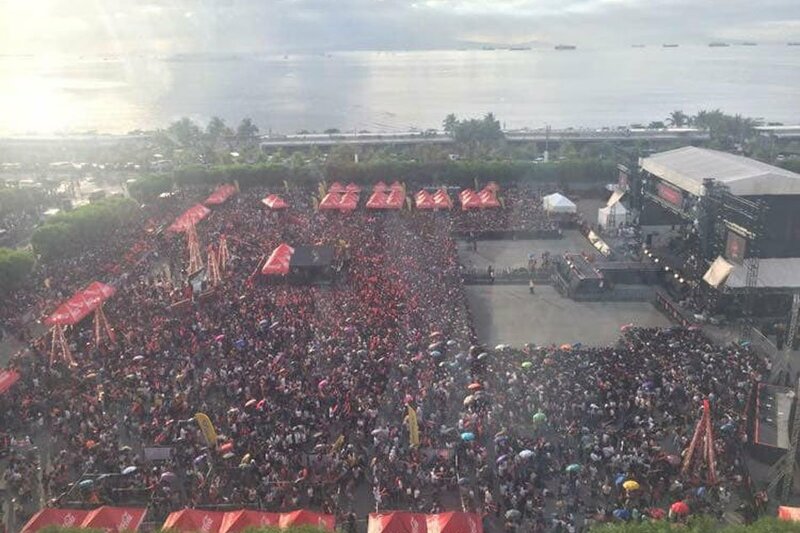 We thank the PNP, the local government of Pasay, and SM MOA for their full support in helping ensure everyone’s protection, the artists for their passion and fully supporting the decision to prioritize their fans’ welfare, and lastly, to the concert goers for their understanding and support. We recognize that a lot of them have traveled far to see their favorite artists. We sincerely apologize for the inconvenience. Rest assured that we will continue to coordinate with the relevant parties to further tighten control measures in our next events. Again, we thank everyone for their understanding and their continued support.